Buying Guide: Which Caravan Annexe Is Right For You? There’s more to buying a caravan annexe than meets the eye. Avoid common traps with our must-read essential guide. 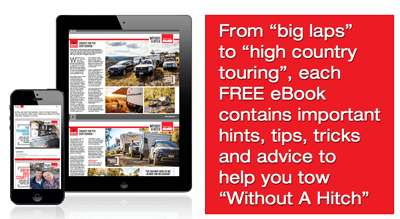 > Caravan > Buying Guide: Which Caravan Annexe Is Right For You? For many caravanners, organising walls for their awning or buying a full caravan annexe typically means organising a special tailor-made item. This reality doesn’t need to cause concern, though it will lighten your wallet by about $2000. TRADITIONAL ANNEX OR AWNING WALLS? 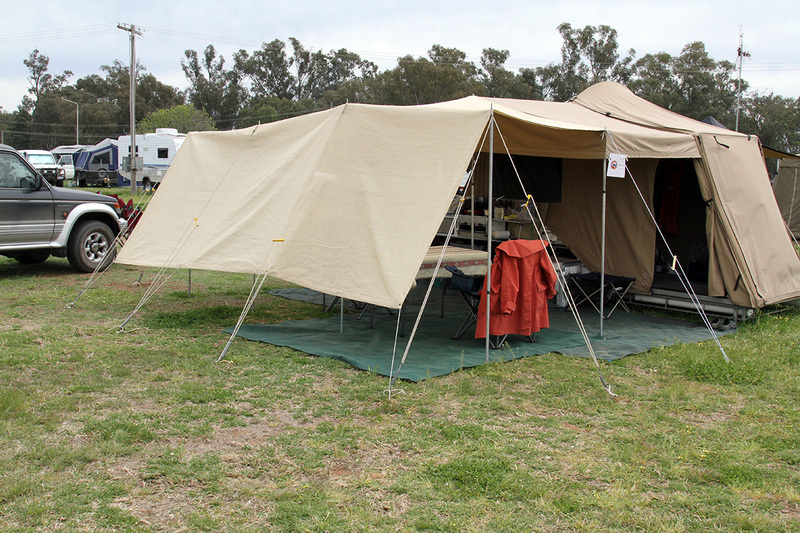 Des Tebb of Victorian annex specialist Tebb’s Canvas said that most caravanners simply modified their rollout awnings into annexes by adding walls. He said the traditional annex with its own roof, walls, pegs, poles and ropes was largely a thing of the past. Danny Smith of Australia Wide Annexes, Qld, agreed, saying when most people talked about buying an annex, they were really talking about installing walls under a rollout awning. The choice, he said, for most people came down to a choice between the types of walls: vinyl, canvas or shade walls. When it comes to annexes and awnings, there is a long-standing debate whether the best material for the purpose is canvas, vinyl or shade walls. 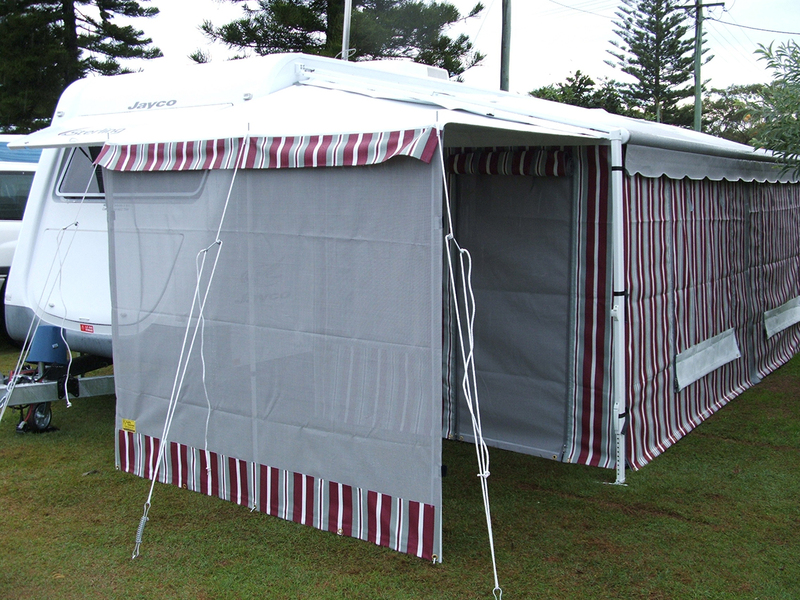 Des Tebb said that no matter what you chose, the annex or awning walls would need to be tailor-made because the size of Australian-made vans varied, as did the length, width and the height that awnings were mounted. Chris Greasley of Brisbane’s The Canvas Place said vinyl was very popular but warned, “If you use vinyl walls you’re going to have a lot of condensation and it would be hot. You may be better off having canvas as it breathes a little.” On the other hand, vinyl was about half the weight of canvas, Chris said. Australia Wide Annexes’ Danny Smith said their solution was to make annex walls that had the top two thirds made of canvas, with the lower third made of vinyl. Danny said that meant the walls had the weight advantage of canvas, with a top section that breathed, while the heavier base encouraged the walls to hang better. The vinyl base, he said, was also more durable than canvas, dried quicker and was easy to clean. The Canvas Place’s Chris Greasley said shade walls, rather than a traditional annexe, were a good compromise, as they were generally good enough to keep most rain out, offered sun protection and provided a degree of privacy. Moreover, he said that because shade cloth allowed the breeze to flow through the walls, there was no need to worry about the expense of manufacturing them with windows. As for canvas, Tebb’s Canvas’ Des Tebb said it was advisable that owners of new canvas walls wet the seams to allow the stitching to swell and seal properly. Of the things that matter in relation to annexes and awning walls, Des Tebb said after the size, buyers should consider colour and whether the annex or walls needed to be plain or striped. Generally, however, the colour of the canvas or vinyl has no impact on the price, though walls with horizontal strips does bump up the price slightly because of a different manufacturing process, according to Des. Layout is often the next consideration and includes the position and number of windows and doors, the presence of internal walls, porch areas, or additional rooms or even en-suites extending beyond the awning. Layout-wise, Des and other manufacturers recommend flared annex walls as essential to most designs. That’s because they provide more floor space and assist with rainwater runoff. When it comes to layout and design, the word is to check what’s included in the box. Some annex systems include screened doors, clear plastic windows with mesh and canvas overlays, while others are more basic kits offering screens for doorways and the like as options. Chris Greasley said anyone looking to have an awning made should always have zips in the openings and corners rather than Velcro because zips make assembling the walls quicker and easier. In terms of support systems, Chris prefers an annex pole arrangement with clips rather than attaching walls to awning de-flapper kits. In his opinion, poles attached with clips require less physical effort. One issue that is sometimes overlooked when considering an annex or enclosing the awning is the need for adequate ventilation. 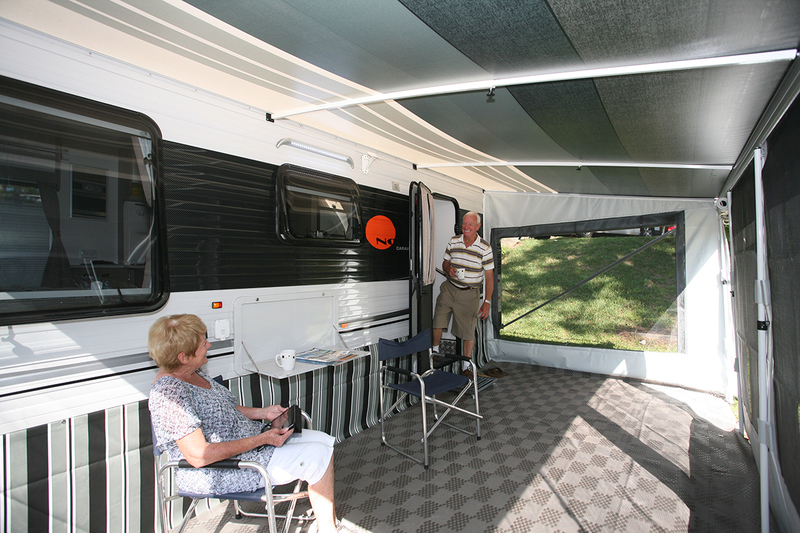 Steve Van Schagen of Sunbuster, Qld, a company that provides caravan shades and awning, explained that Australian Standards relating to annexes and enclosed awnings prevented caravan owners from interfering with “cross flow ventilation”. These regulations might prevent anybody from buying walls for their awning or an annex if they have a door, fridge or rangehood venting into that part of the van, or a gas outlet for a barbecue underneath the rollout awning. It’s a complex problem. 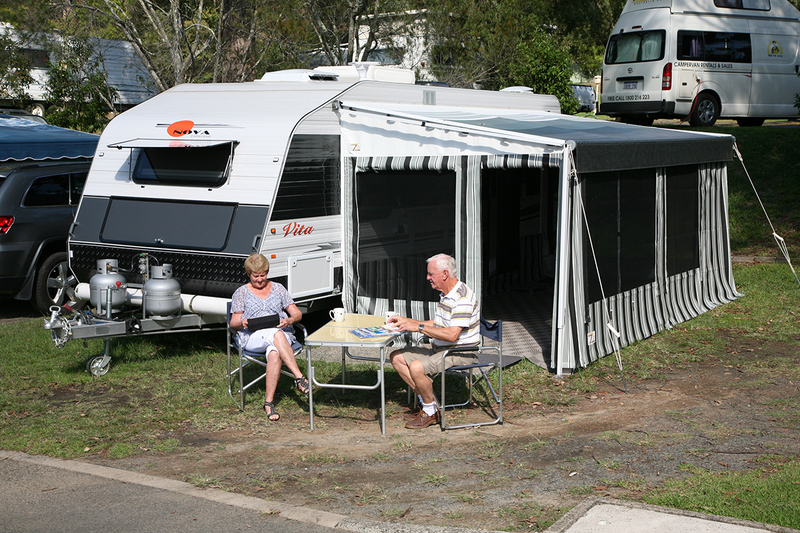 Stuart Lamont, CEO of the Caravan Industry Association of Australia, said caravanners must remember that Australian Standards require “all enclosed areas must have adequate ventilation to prevent the build-up of products of combustion”. Australian Wide Annexes’ Danny Smith said annex and wall manufacturers were now reluctant to install walls or an annex to caravans that has gas appliances, such as fridges, venting to the nearside (or awning side) because the manufacturer could be fined $2000 for breaching the regulations. He said these regulations applied to canvas, vinyl, or shade walls and mesh screens. 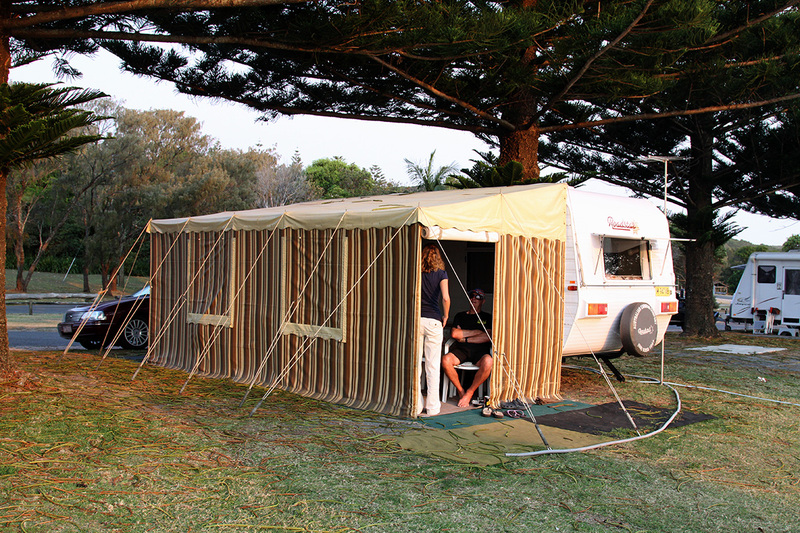 When it came to quality shade walls for caravans, buyers should look for a product that quoted a high sun protection factor as per the Australian Standards. That factor indicates the level of UV radiation protection that the fabric provides.